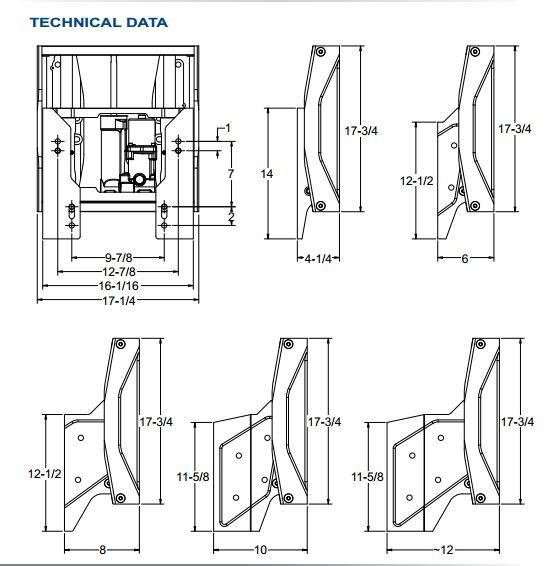 Home > Jack Plates > Seastar Detwiler > Jack Plate - Hydraulic All In One > SeaStar Hydraulic Jack Plate D4000 Series - NEW! 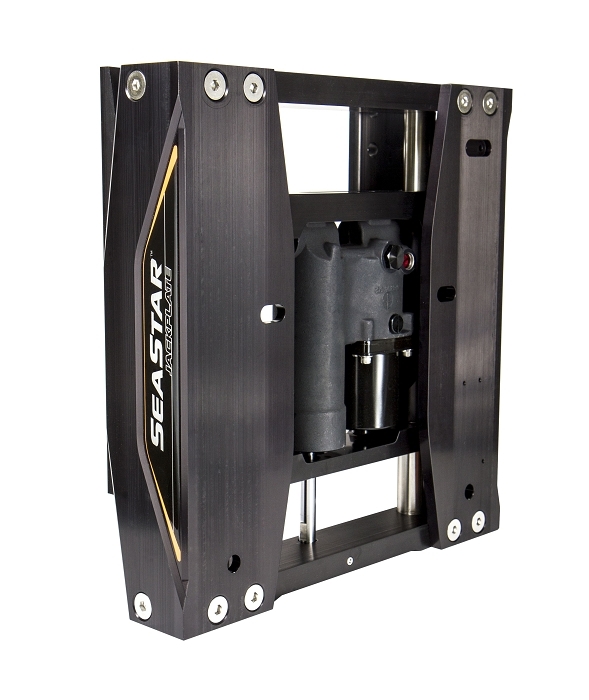 SeaStar Hydraulic Jack Plate D4000 Series - NEW! Sorry not available. Please see our other Jack Plates. • Available environmentally sealed non-contact SmartStick position sensor for precise height information. • Compatible with Power-Pole and Talon anchor systems. • Easy accessory mounting with SeaStar Accessory Adapter kit. • Fully captured slide mechanism gives complete rigid engine support at all lift positions. • High visibility position scale for quick glance operation. • Integrated circuit breaker gives electrical protection right at the battery post. 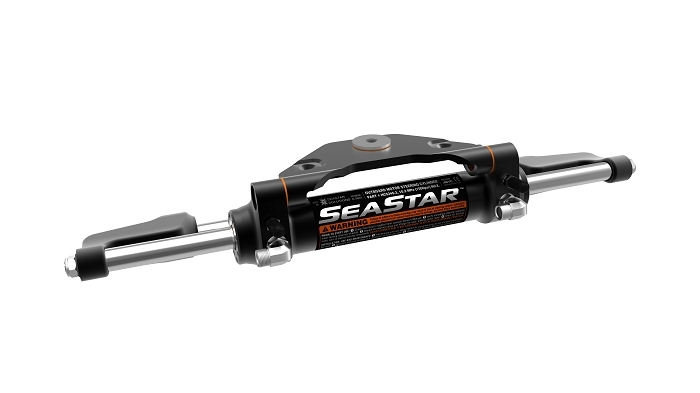 The all new SeaStar Jackplate is one of the sleekest and most durable engine jackplates available. This essential performance accessory allows for higher speed, gains in fuel economy and the ability to run in shallow water. Featuring bold styling that is redefining the look for jackplates and is aesthetically matched to SeaStar steering cylinders. Available in 4, 6, 8, 10 and 12 inch setbacks, it also has a new, high-speed, hydraulic actuator that lifts engines in 8.5 seconds. Copyright Boat Owners World USA Discount Boating Supplies. All Rights Reserved.